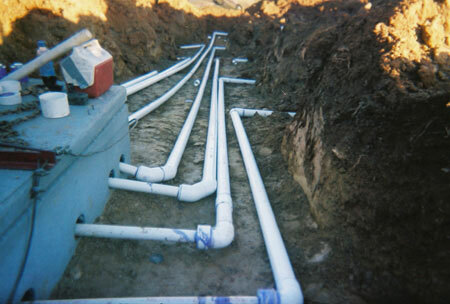 Whether you need a system installed in a new home, commercial property, or require expert repairs on an existing system, our experienced technicians provide backhoe services and more at affordable rates. 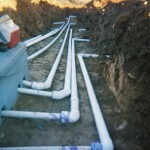 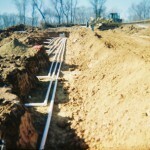 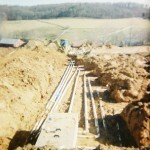 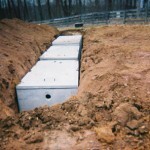 We offer the most advanced methods for your septic service needs. 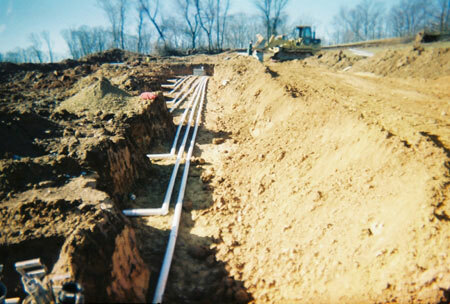 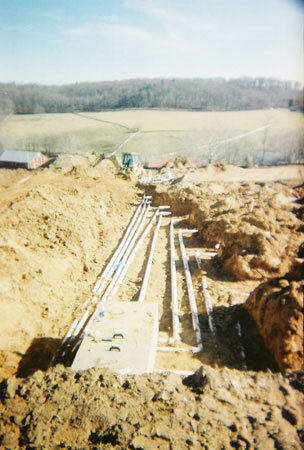 As of January 1, 2013, it is mandatory that all septic tank installations are now pretreatment septic tanks. 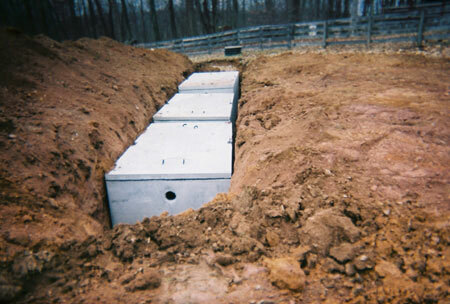 We are licensed and certified to install pretreatment septic tanks.